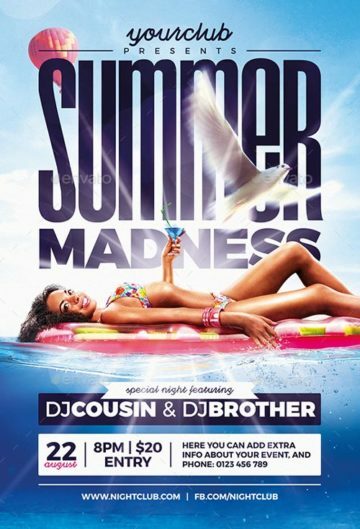 The Summer Club Flyer Template was designed to promote your next Summer Club and Party Event. 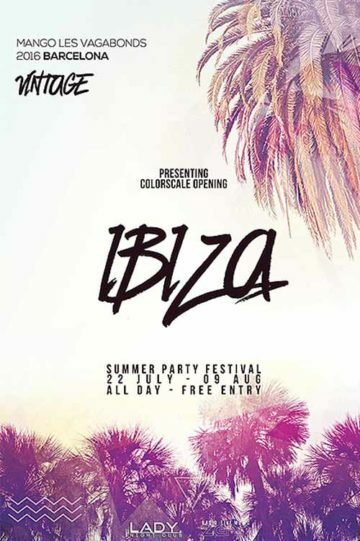 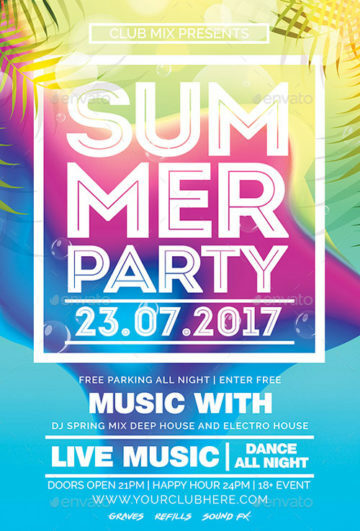 The Summer Party Club Flyer Template was designed to promote your next Summer Club and Party Event. 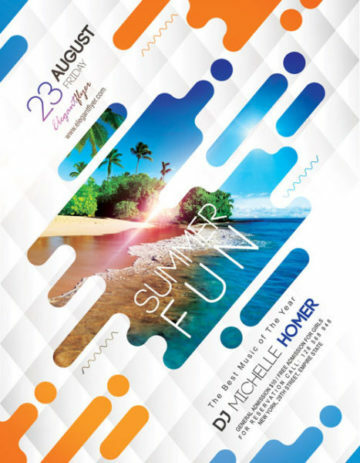 The Summer Party Flyer was designed to promote your next Summer Club and Party Event. 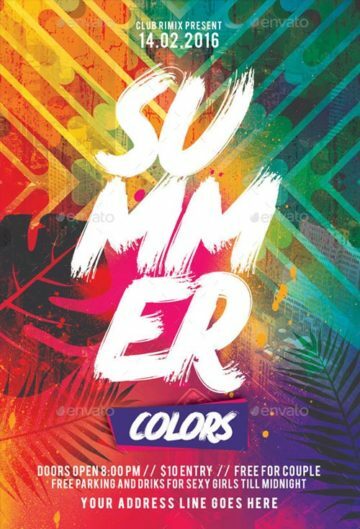 The Summer Colors Party Flyer was designed to promote your next Summer Club and Party Event. 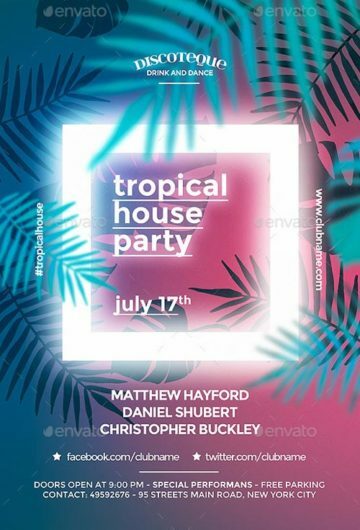 The Tropical Summer Party Flyer Template was designed to promote your next Summer Club and Party Event. 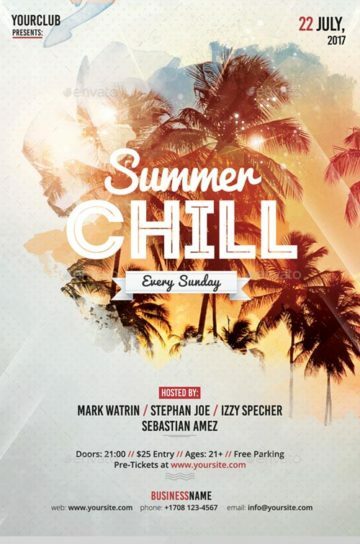 The Summer Chill Party PSD Flyer Template was designed to promote your next Summer Club and Party Event. 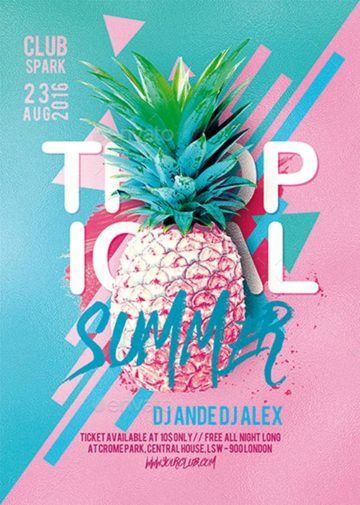 The Tropical Summer Flyer Template was designed to promote your next Summer Club and Party Event. 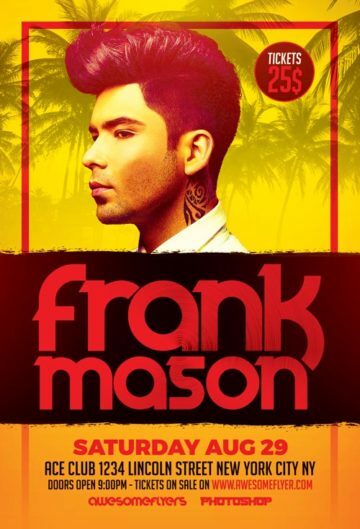 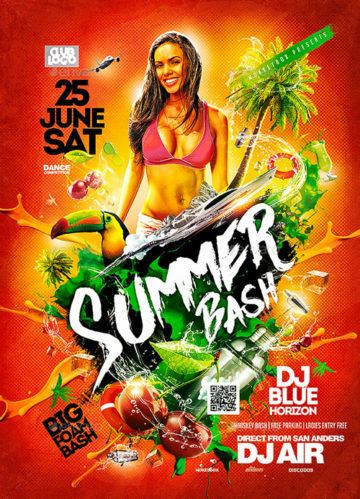 The Summer Electro DJ Flyer Template was designed to promote your next Club and Party Event. 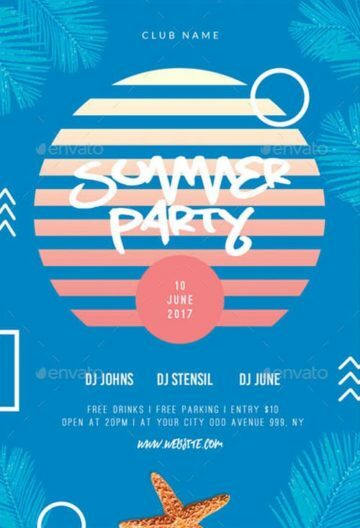 Enjoy downloading the Summer Fun Party Free Flyer Template - This amazing freebie is perfect for your next summer club and party event! 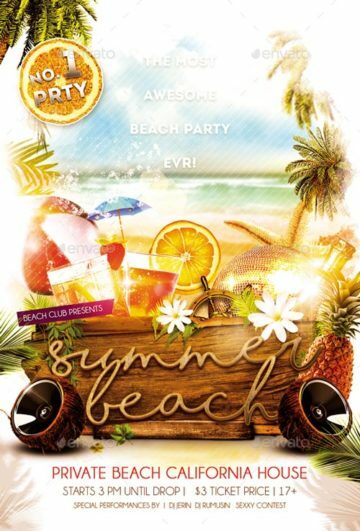 The Summer Beach Party Flyer was designed to promote your next Summer Club and Party Event. 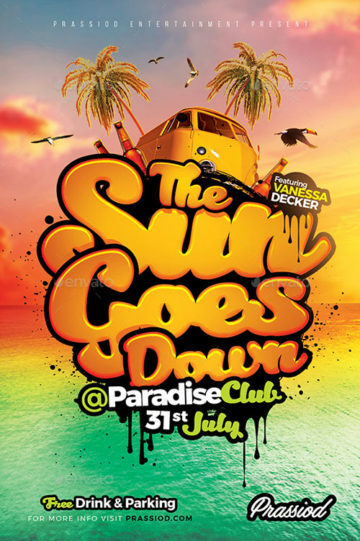 The Sunset Flyer Template was designed to promote your next Club and Party Event. 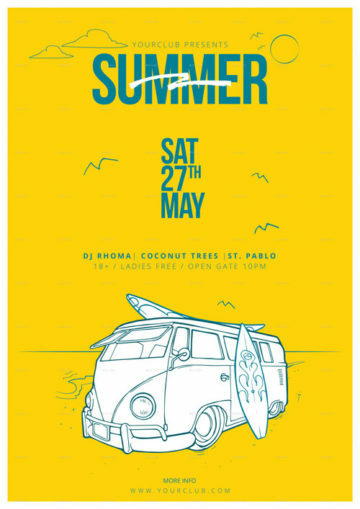 The Summer Beach Party Flyer PSD Template was designed to promote your next Club and Party Event. 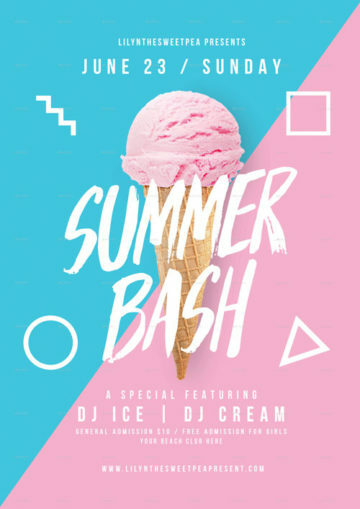 The Summer Bash Flyer Template was designed to promote your next Club and Party Event. 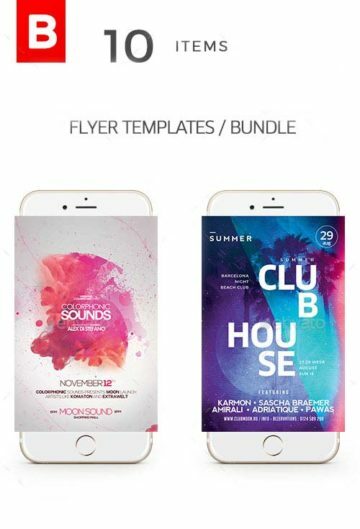 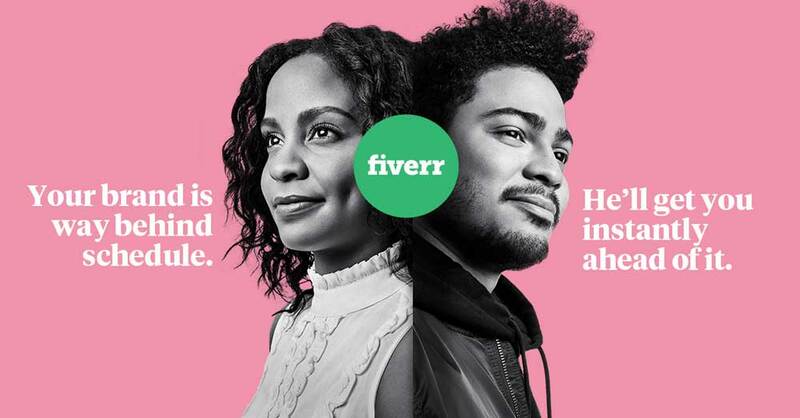 The Summer Flyer Template & Social Media Banner was designed to promote your next Club and Party Event. 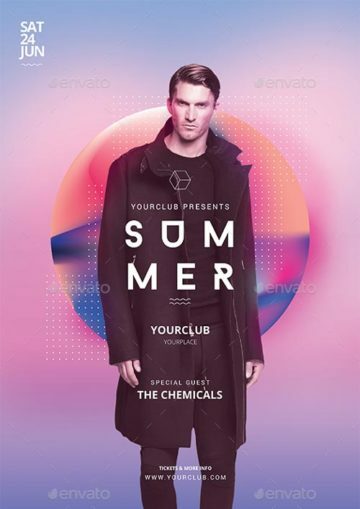 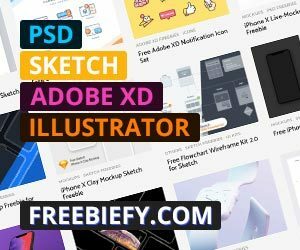 The Summer Flyer PSD Template was designed to promote your next Club and Party Event. 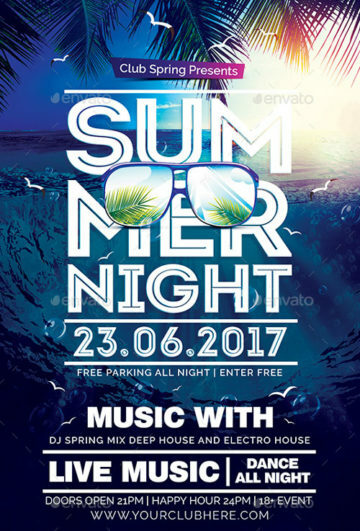 The Summer Night Flyer PSD Template was designed to promote your next Club and Party Event. 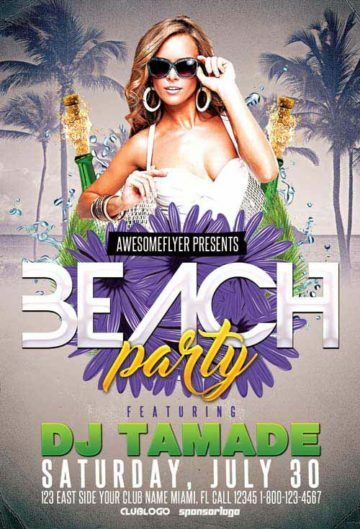 The Summer Flyer Template was designed to promote your next Summer and Beach Party Event. 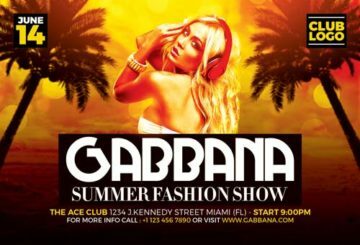 Download the Summer Fashion Show Free Flyer Template! 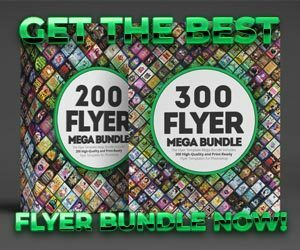 The Hip Hop DJ Free Flyer Template was designed to promote your next hip hop, rap, beats and dj party and club events! 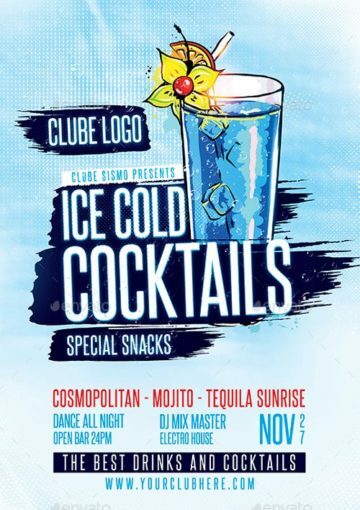 The Ice Cold Cocktails Party Flyer PSD Template is a excellent choice for your upcoming summer and winter related cocktail parties and club events!